Are diesels more fuel-efficient than hybrids? A Volkswagen Passat TDI has set a new Guinness World Record for fuel economy by traveling through 48 of the United States\' 50 states and recording a fuel mileage of 93.5mpg (39.751km/L). The midsize Volkswagen sedan set the record by covering 8,122 miles in 16 days while driving through all US states except for Alaska and Hawaii. 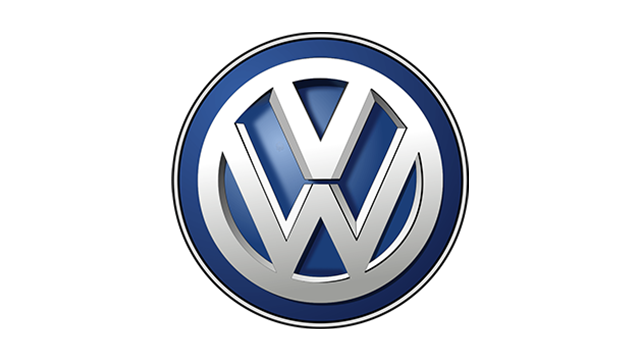 \"We felt we had a good chance of beating the existing record with a series-production Passat TDI, but to smash it by averaging over 93mpg is really impressive and is a testament to the potential of Volkswagen\'s TDI vehicles,\" said one of the car\'s drivers, Wayne Gerdes. 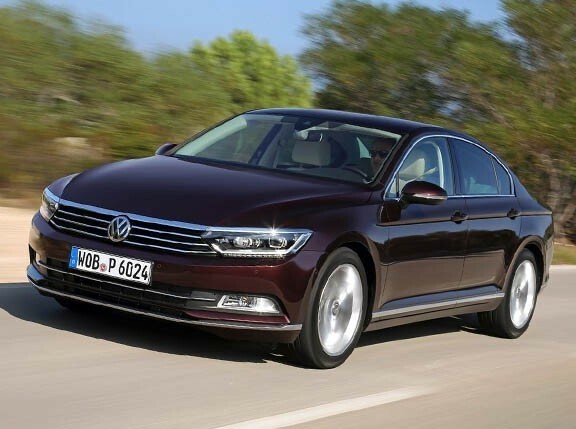 \"It also shows how much the fuel consumption depends on the driver.\"
Partnering with Gerdes in driving the Passat was engineer Bob Winger. Now, if Gerdes\'s name sounds familiar, that\'s because in September 2011, he, together with Chris Bernius, also claimed a Guinness World Record by driving a Kia Optima Hybrid also through the same 48 states to record a fuel mileage of 27.44km/L over 14 days and nearly 13,000km. So, does this mean diesel engines are more fuel-efficient than hybrids?